Hi, I am Christy Adams. I have been a professional photographer in Mason City, IA since 1995. 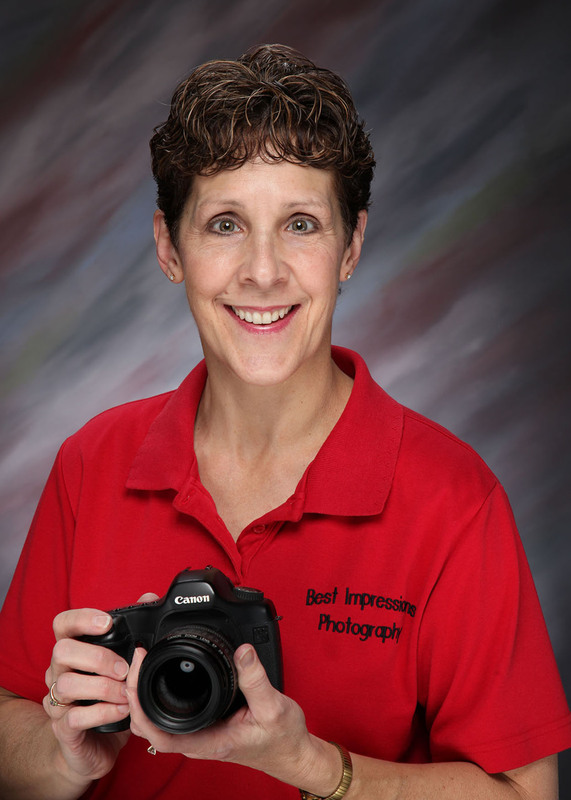 I am a member of Professional Photographers of Iowa and Professional Photographers of America. My goal is to capture lasting memories you can keep for a lifetime. I want to show the beauty, grace, strength and enthusiasm of people. To look at a moment in time and feel emotions that make time stand still. My greatest talent is the ability to help people feel comfortable in front of the camera and relax. I love what I do and want you to have a good experience. There is a heart-warming, rewarding feeling that comes with this job. I am thankful and feel very blessed for all the amazing clients/friends that I have met this far and I look forward to meeting you!